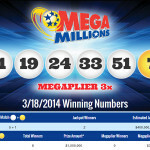 Last Saturday’s Mega Millions lottery went straight into the history books due to its massive jackpot prize. The lottery fever was wide spread and lottery players bought as many lottery tickets as they could afford. Surprisingly, one of the jackpot winners is yet to claim the hefty jackpot. 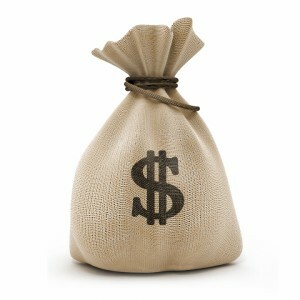 The unclaimed lottery prize is worth an estimated 218 Million dollar, an amount too large to ignore. The other two lucky winners have already come forward to claim their prizes. 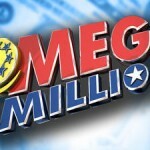 According to Mega Millions officials, the mysterious jackpot winner is from the state of Kansas. 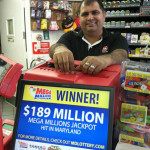 The store in Kansas that sold the lucky ticket nevertheless will receive a bonus cheque of about $500,000. The storeowner, Denise Metzger was happy that Kansas has produced one of the jackpot winners but was very anxious to know which of his customers owns the lucky ticket. 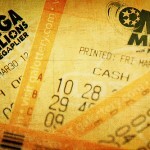 The law in Kansas allows the lottery winner to claim the prize but still maintain anonymity. This is the same in Maryland but not in Illinois. Lottery winners in Illinois have to be made public while claiming their lottery prizes. The Mega Millions $640 Million dollar really aroused the interests of lottery players around the world. Lottery players spent an estimated 1.5 Billion in the run up to the Saturday’s draw. But out of the millions of Mega Millions lottery players only three managed to match the numbers 02, 04, 23, 38, 46, and the 23 as the Mega Ball number. 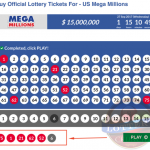 Tickets to the Mega Millions lottery can be bough at lottery agents and online too, it is a popular lottery which is played at 42 states of the United States.